People love to pour scorn on New Year resolutions almost as much as they like to make them. January is a natural time to reflect on the last year and try and make the next 12 months better than the last, though – and it’s a good time to get stuck into exercise too, if you’ve spent December on the sofa overindulging! I get sent a lot of supplements and vitamins throughout the year, so I thought I’d share my favourites with you in time for the New Year. These are things you can start taking right away to get your body ready for whatever you want to throw at it come next month! 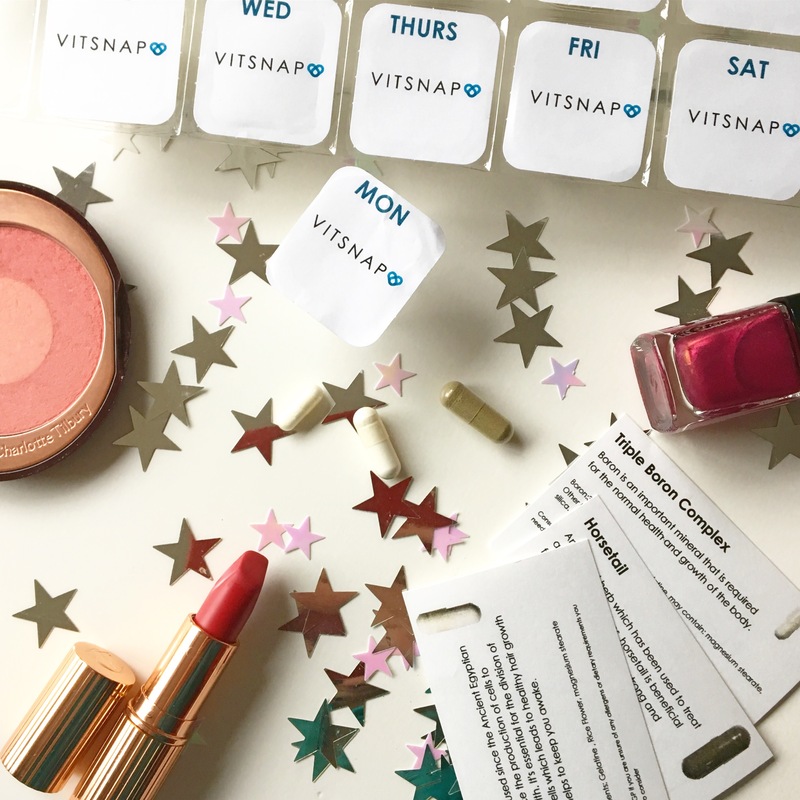 Vitsnap is a fab new vitamin subscription service set to start in January. 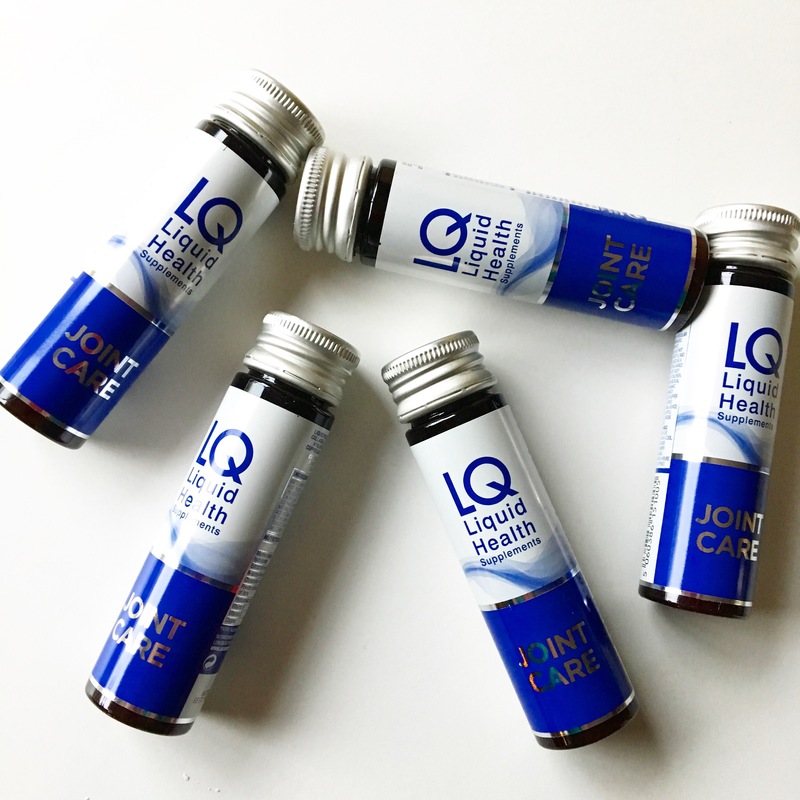 There are a wide range of blends you can order for everything from hair care (which is what I’m taking!) to exercise or skin or weight loss. The vitamins come to you in handy sealed pods for each day, and deliveries are made every two weeks. If you sign up now at www.vitsnap.com and enter the code GEMMA50, you can get a subscription with 50% off before the service launches! I love my hair care ones – it’s too early to tell if they’re having an effect, but giving my hair a boost gives me confidence too! Finally, hydration is important – but just as important are electrolytes. Your body needs to replace these when you’re working out, so if you’re going to get your sweat on, you’ll need to drink water and make sure some of those drinks include electrolytes. There are loads of options including sports drinks, coconut water or even a DIY blend (Google DIY electrolyte blend for loads of ideas!). 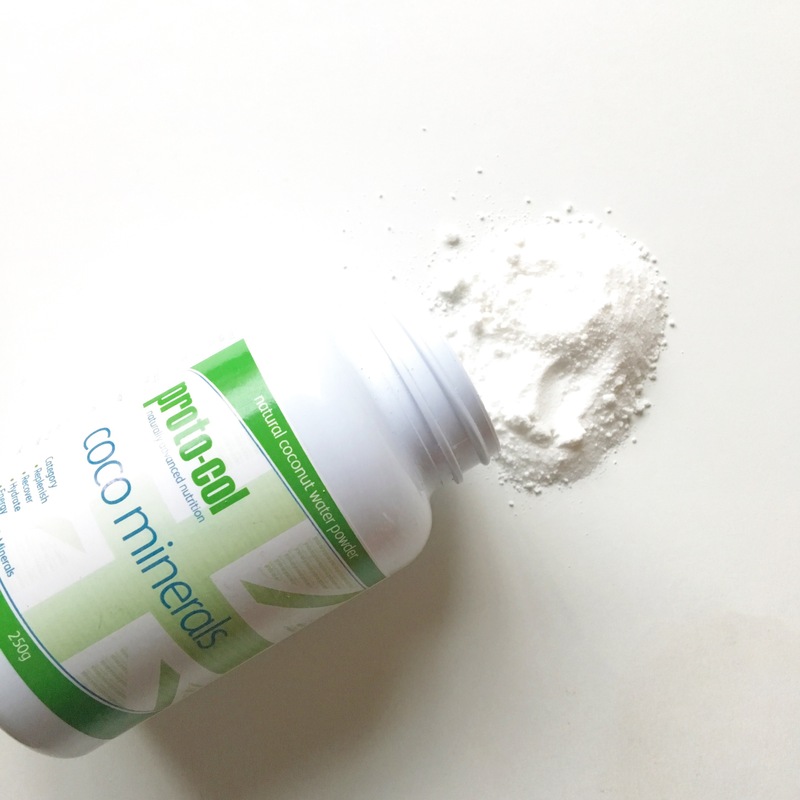 My favourite new discovery is this coconut powder, Proto-col Coco Minerals, which turns tap water into coconut water – so much more convienient than buying big fridge packs! Plus, you can add spoonfuls to your smoothies too, giving you an added punch for fruit blends. A seriously smart product and a brilliant idea! Do you have any exercise goals for January you’d like to share? And which Vitsnap blend would you like to try out? Let me know in the comments below!